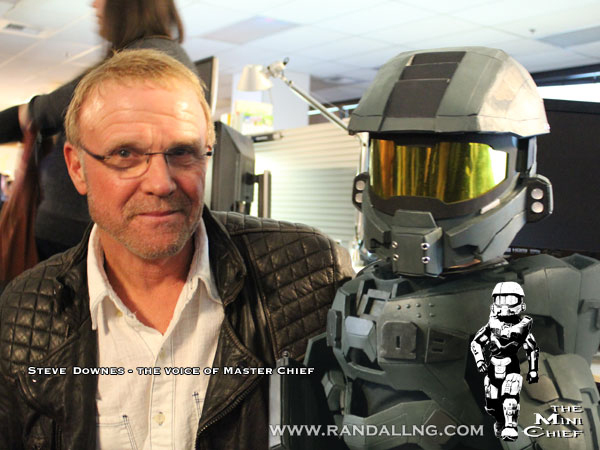 the Master Chief and other Spartan Costumes that came out for the years 2015, 2016, and 2017.
partners to be created into toys, models, and other products that required detailed callouts. 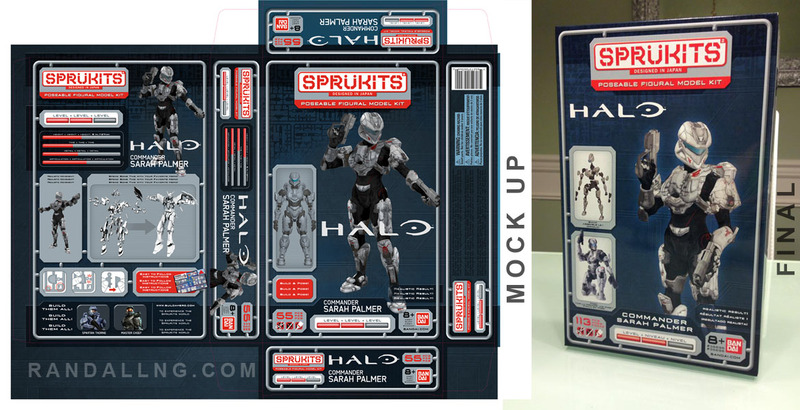 promotional assets for products like BanDai's Halo SpruKits Spartan Sarah Palmer and cover art for Spartan Strike. 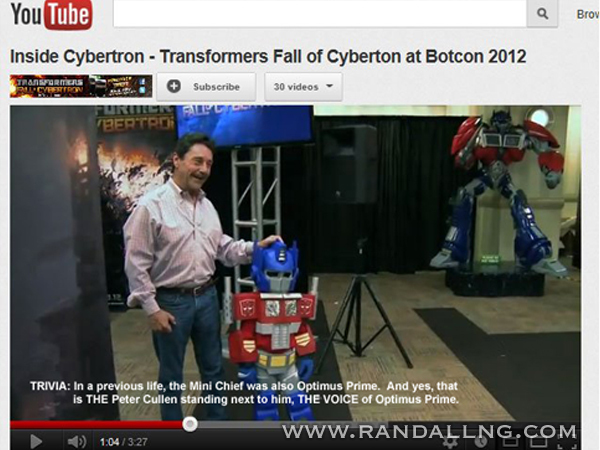 Video Editing was also part of my duties as seen below. 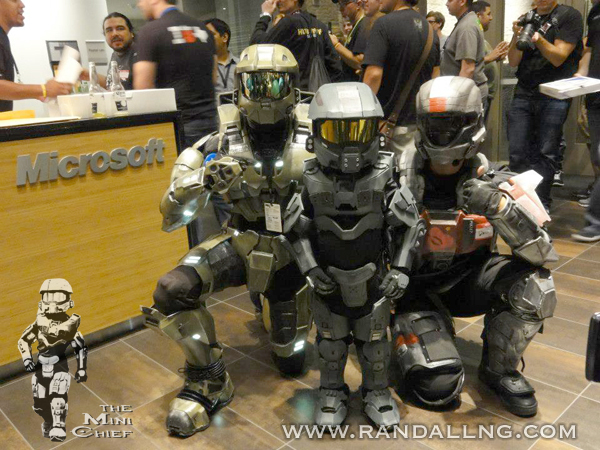 In addition to my various projects, I also enjoy creating cosplay for my son. 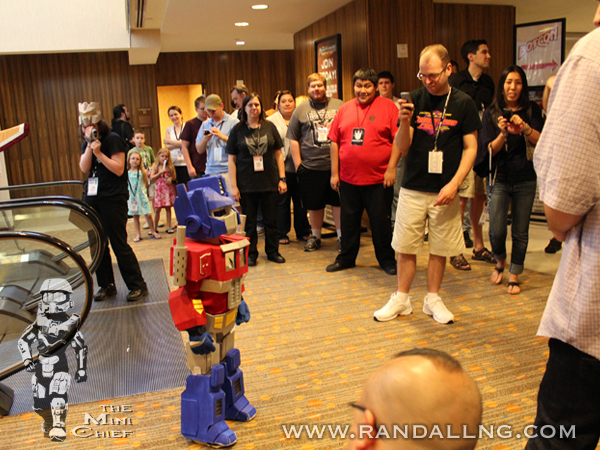 Lil Optimus and The Mini Chief. Images copyright Randall Ng 1995-2018.